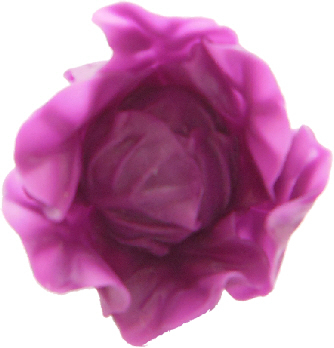 Unique and small Purple Cabbage Ring created from clay. Also available in dark green. Silver plated ring with a adjustable ring band to fit any size finger.